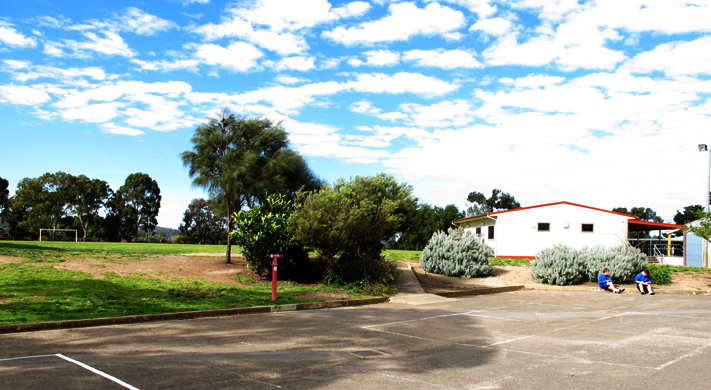 Braeview Primary has 550 students from co-located Junior Primary and Primary Schools. The school caters to a high number of students with disabilities and special learning needs who are included in both the mainstream and specialized classes. The school holds these programs for all students within a caring, success-oriented and supportive environment .